A Learning Management System is key to a seamless tutoring experience. As a web-based application, it’s designed to provide the target beneficiaries with educational content and resources. As a responsive and effective platform, it enables tutors to create, manage and deliver up to date content. What you ought to know is that a Learning Management System or eLearning system can revolutionize how a school can communicate and educate its students. Since an eLearning platform is designed to support a wide range of learning activities, it helps to make teaching more effective and assessment to be easier to administer. The following are reasons why schools and tutors should use e-learning for tutoring. Today, a vast majority of classes especially in public schools have several students and only teacher. Although the teacher is trained to handle a large number of students, each student is different. For starters, you may find students with low self-esteem and shy too. For such students, it is difficult to participate and engage in active discussions in the class. An eLearning system has several tools not only for communication but also for active participation. Such tools include forums, social communities, wikis, blogs, and chats. Thanks to these tools, students who are shy and have low self-esteem can engage with the tutor and other students. An eLearning system can be customized to extend its functionality and allow to sell elearning courses.. To do so, one can install third-party components depending on the needs of the tutor and the school. For instance, as a tutor teaching a computer class, you would like to train your students how to type faster. Such a third party component may have an online keyboard, a system for counting the words per minute typed by the student and a reporting system among others. On the other hand, a tutor would like students to discuss and debate on certain issues. For this to be possible, the tutor or the school may opt to install an online forum. Incorporating these third-party components or customizing the system to fit the needs of the tutor or the school gives the students a chance to learn unique skills as well as improve their learning. With the traditional school system, parent’s involvement is minimal. When it comes to school reports, parents have to wait for the school to send the report once the exams are done. With an eLearning system, parents can be involved actively all along the way. Since the eLearning platform is hosted online, parents can log in with their credentials to check on their child’s attendance, track their child’s grades, communicate with the teachers and even print or download school reports for filing. As a result, this helps to build better student, parent and teacher relationship. In addition, parents will always be actively involved in their child’s school life. As a tutor planning on sell classes online, you have the opportunity of helping other students from around the world by teaching and imparting new knowledge and skills that will help them make better choices and decisions in life. Selling courses is required as a great eLearning system that will allow you to sell your courses online is TutorRoom.net. As a responsive and intuitive eLearning system benefits, tutors can curate content and upload – PDFs, PowerPoint Templates, Spreadsheets and more. By doing so, you will sell online courses from your own website and get to teach students using your own material. As a result, you will get to earn some money on the side by selling courses. Want to teach your students something new? The best selling online courses is the way to go. 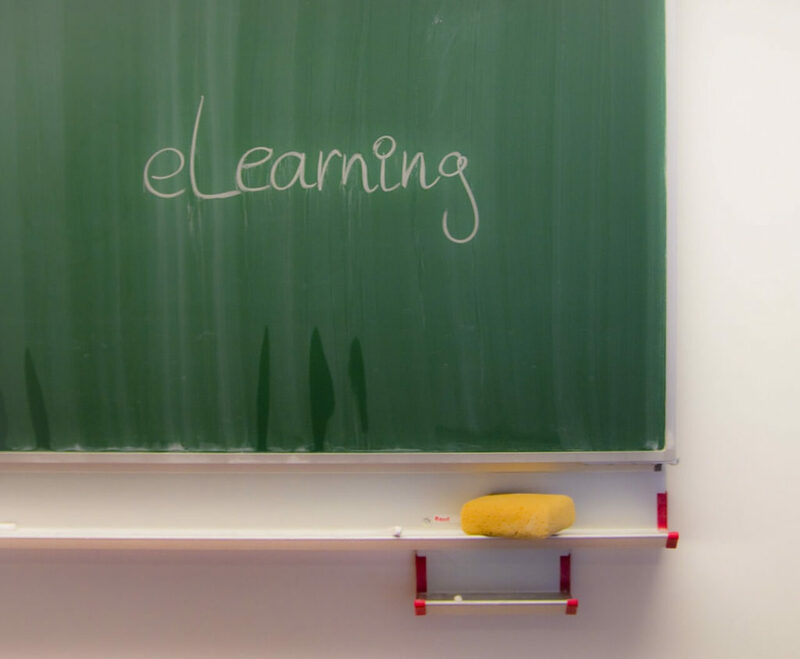 With eLearning systems, you can add additional courses much easier unlike traditional learning systems where you have to send new or updated handouts and manuals. With eLearning systems, all you have to do is sign in, create and sell online courses. In addition, you can upload new course material. Since the eLearning system is available online, your students will only need to sign in to access the new course. Thanks to this feature, you can now manage and selling courses online as well as deploy them much easier for your students without spending a lot of time and money. Want to know how to sell online courses ? Click here. 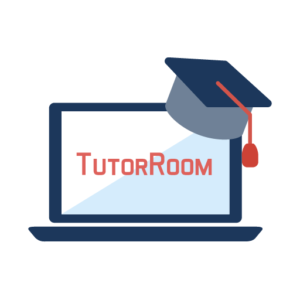 eLearning systems like TutorRoom.net can help to reduce learning time thanks to top selling online courses. How? For starters, the system allows tutors to upload education content and resources. The content and resources are made available to students and they can learn at their own pace. As a result, they can absorb the knowledge much easier. As said earlier, tutors can upload education resources and make it available to students. As new information is made available, the tutor will continue to upload it to the eLearning system. Before you know it, there will be hundreds or even thousands of educational resources to learn from. Students can always track their progress after sitting for exams and quizzes. In addition, they can generate progress reports any time they need it. This helps the student to learn his or her progress. Thanks to the unlimited education resources and learning materials, students can learn at their own pace. In addition, they can save a lot of money since they don’t have to purchase manuals and books as the tutor has already made them available as eBooks. There you have selling courses top 5 reasons , why tutors and schools should use an eLearning system as well as how the Learning Management System will help learners. As you have learned, an LMS will help you create many courses successfully, allow you to upload unlimited education resources, reduce learning time and money for students. Want to know how to sell a course? What are you waiting for?